Lauren Renz joins us on Episode 21. We had a great conversation about the selfie phenomenon, why chicks do it and the possible issues that drives them to post selfie after selfie. Lauren is the author of Kick it, this great book is available for purchase at: www.iuniverse.com and on amazon. Make sure to use this link when purchasing from Onnit, we get a small commission and that allows us to bring you this podcast for free. If you have not done so yet, please subscribe to the podcast on either Stitcher Radio or Itunes. 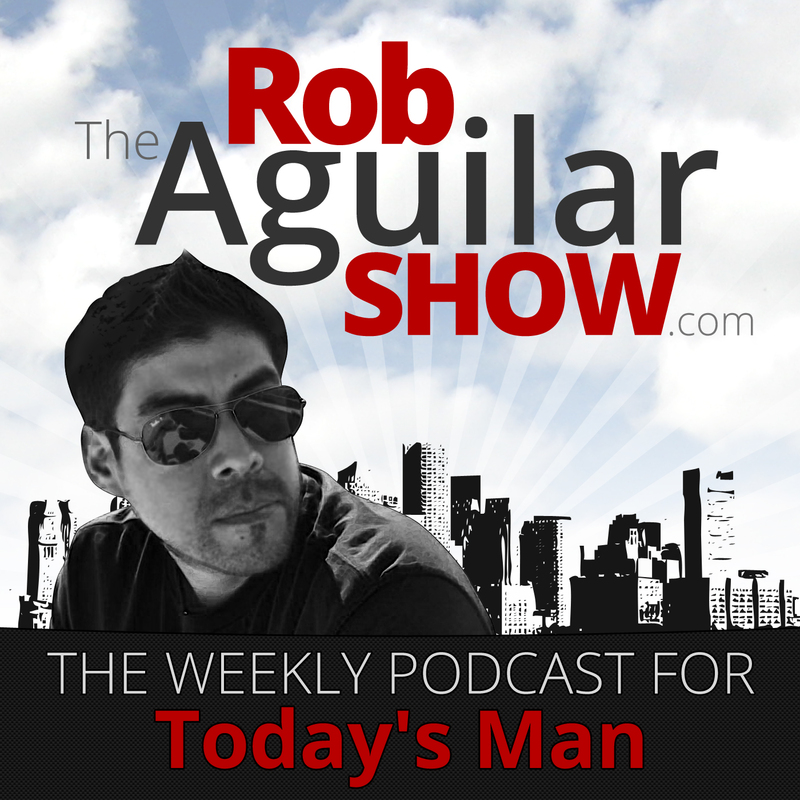 On Stitcher you can find us at: www.robaguilarshow.com and on itunes at: www.therobaguilarshow.com.